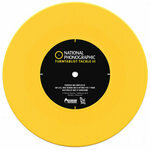 Ok, so when we say limited edition, we mean limited edition! 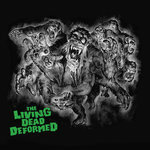 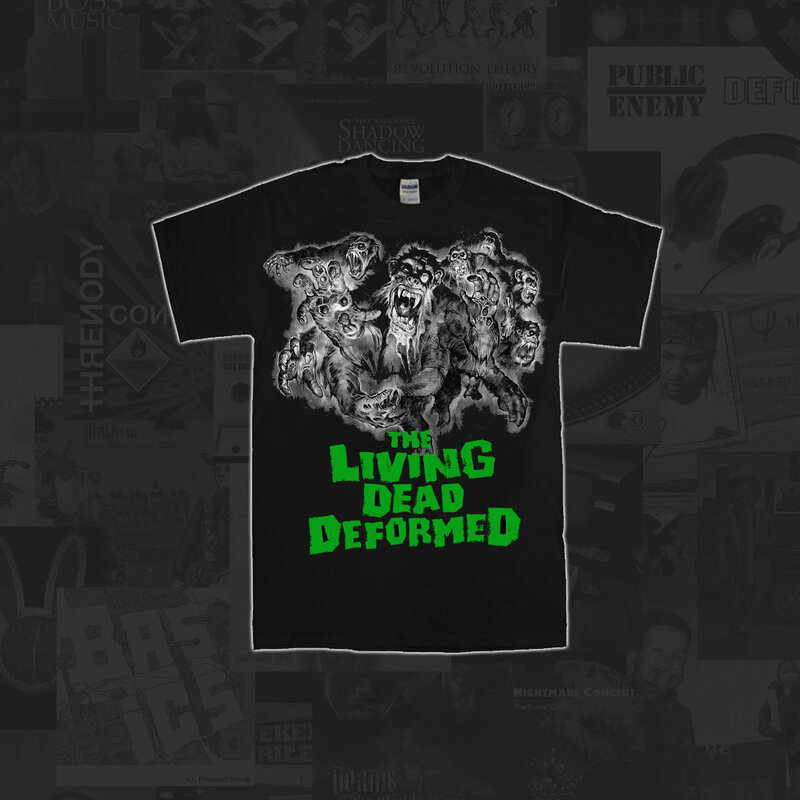 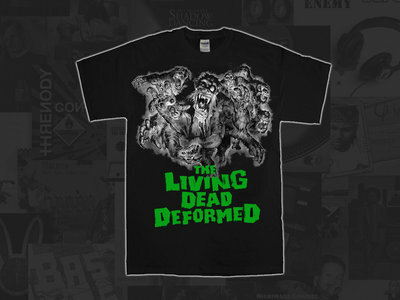 This Deformer shirt features the amazing 'The Living Dead Deformed' cover art created by legendary visual artist Graham Humphreys (A Nightmare on Elm Street, The Evil Dead, Poltergeist). 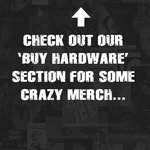 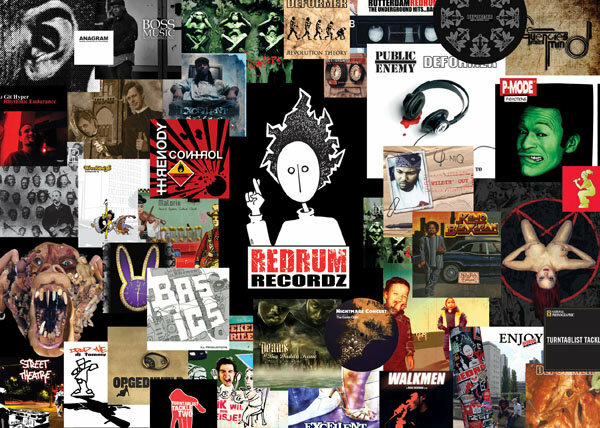 If you're a collector, don't miss out!